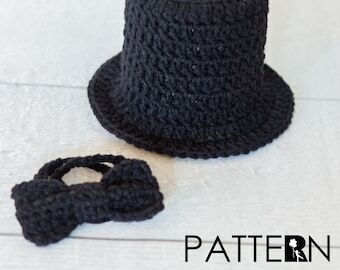 This crocheted hula skirt is essential for any newborn photographer. This hula skirt has a built in diaper cover and is accented with a small flower. Great for those summer photo shoots. This item truly is fabulous. 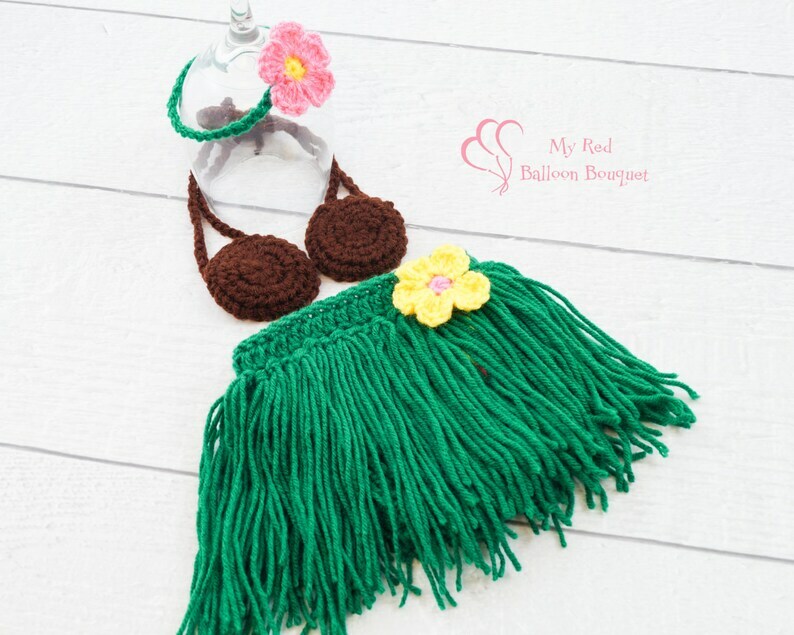 Listing: This listing is for 1 hula skirt, 1 coconut bra and 1 flower headband. Sized for a newborn.